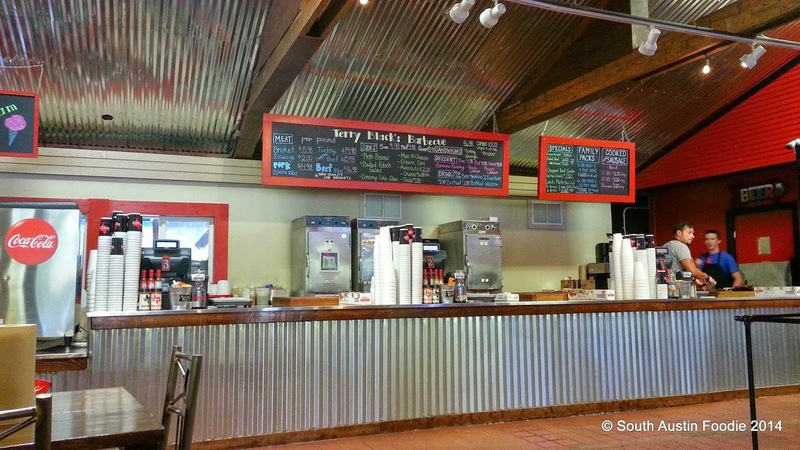 Terry Black's Barbecue opened on Barton Springs Road earlier this summer, across from Palmer Auditorium. 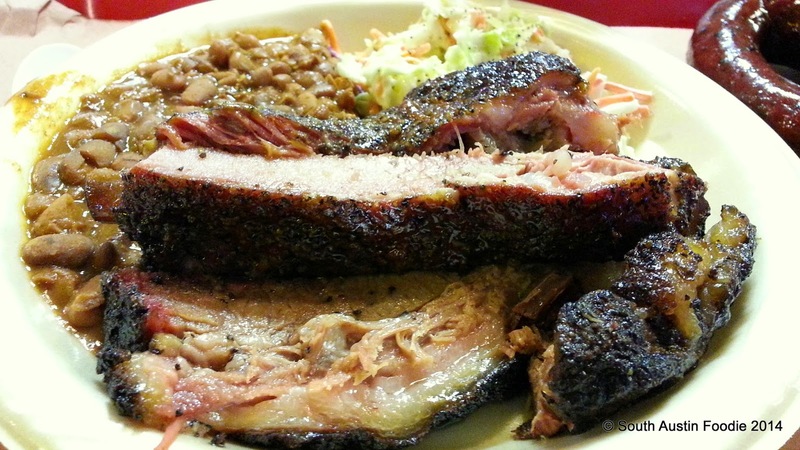 They are related to the Black's Barbecue in Lockhart, but are not "THE" Black's, although a Black's outlet has just opened at 3110 Guadalupe in the past week or so. 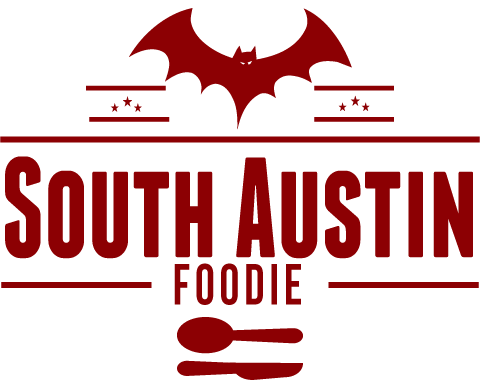 I am still lamenting the lack of really good and accessible pork ribs in South Austin with the closing of Artz Ribhouse a couple of years ago, so I was curious to see how Terry's were. So I went for lunch one day this fall; parking is easy, and at around 1 pm they weren't busy. It's a large physical space with both indoor and outdoor seating, and when you walk in the door, the food line starts on the far right where they have their sides buffet. I was greeted by a very friendly female employee who was asking patrons if they had been there before and knew how the system worked. I hadn't, so she explained that all sides were $1.98 each (self-serve); I got pintos and cole slaw, and moved on to the meat line. The burnt ends were really tasty, and I KNOW I asked for the fatty not lean brisket, but this is about the fattiest brisket I have ever seen. You can see the fat cap directly above there. So I scraped most of it off to get to the meat, which was decent. A bit of a smoke ring and moistness to the meat. The pork ribs were ok; fairly tender, but not really a lot of flavor to them. The sausage was extremely finely ground; I like a little more texture to mine. Had some black pepper to it, but also a fairly tough casing. The cole slaw was good and the beans ok too... there's a particular flavoring to them that I couldn't quite place, something besides cumin. 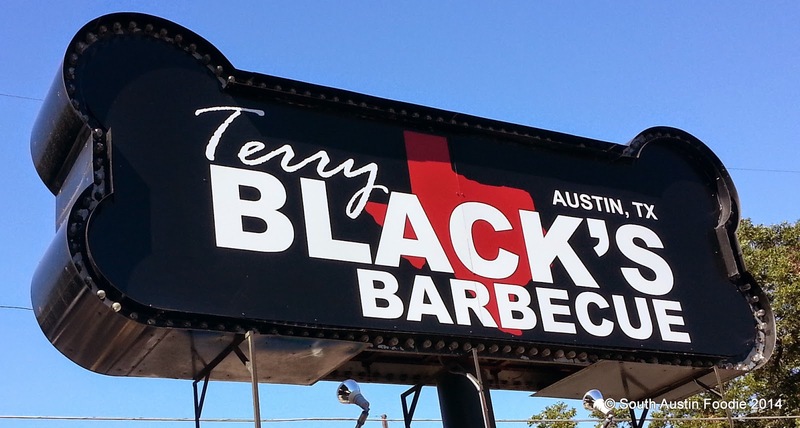 Overall, I'd say that Terry Black's was decent, but nothing exceptional. The two employees at the sides and meat were very outgoing. As I sat there and ate, there was a slow but steady stream of customers coming in and out, and many seemed to have been there before, so that's always good for business. 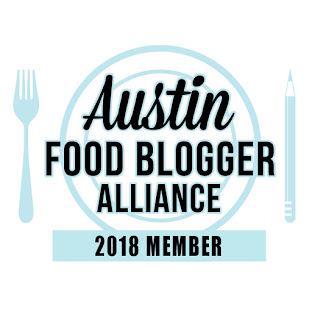 Now I am hearing really good things about the Brown's Bar-B-Que trailer on South Lamar by the Corner Bar, so that will have to be my next BBQ stop! I have been there twice, once about two weeks after opening, and found I couldn't eat the brisket because it was way to salty. I agree on the sausage too, it had the texture of a frankfurter more than traditional Texas sausage. The sides that day were better than the BBQ. I went again in September, hoping my disappointment was just because they were settling in. The ribs were good- not great, and certainly not in the realm of my beloved Live Oak BBQ. The beans actually had a canned taste, and I don't think I will be going back. Obviously a BBQ place should be judged by its meats, and it's rare that I find a place that has great meats and great sides. That's one of the reasons why Opie's BBQ in Spicewood is #1 for me! I'll have to try Live Oak again; went once and thought it was ok, but it didn't wow me. What meats do you like there?